Home in terrific cul-de-sac family neighborhood. 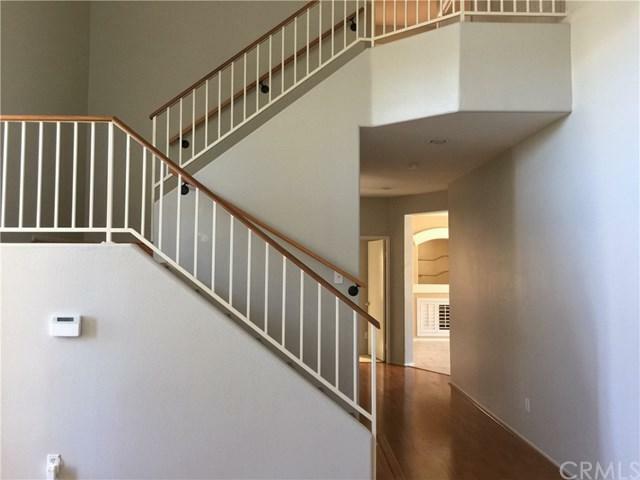 Spacious 2,680 sq/ft, 2-story home, 3-car garage. TWO min WALKING distance to Daniel Buchanan elementary school! Home with shutter windows, wood floor. 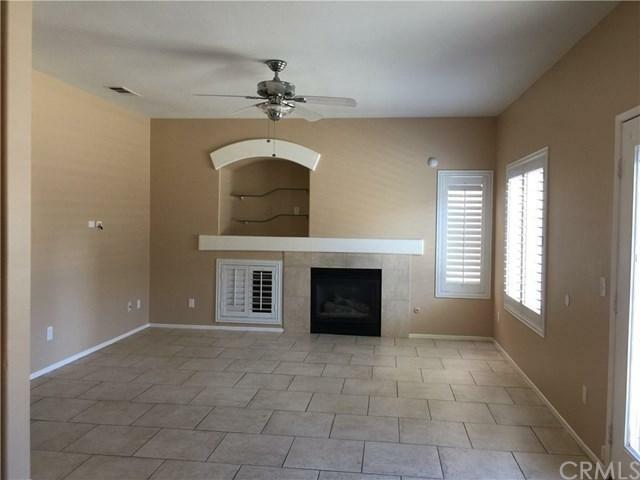 Full bedroom and bath downstairs, large bonus room upstairs. 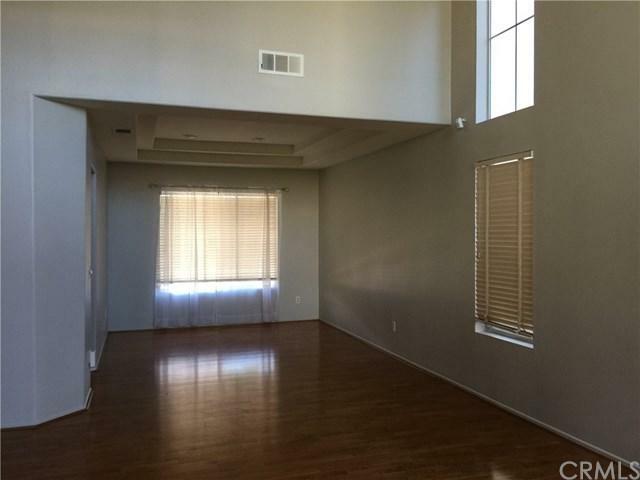 Retreat off master bedroom. Nice beautiful backyard for entertainment and enjoyment. 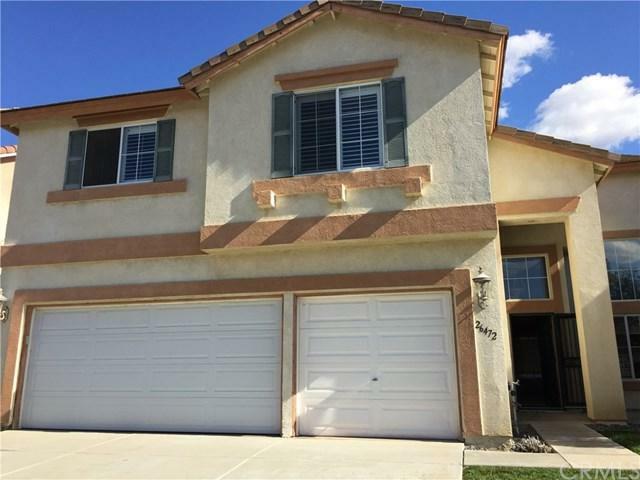 This move-in-ready home is centrally located near shopping centers, major highways, and award winning schools in the Murrieta Valley Unified School District and 5 minutes to freeway. Available for move in Jan 1 2019.Still taking applications as of 11/07/18. Sold by Kristina Nguyen of Kristina Nguyen, Broker.